Our beer starts with only four ingredients: Canadian-grown barley, North American hops, crisp clean water, and yeast. Available in cans and draught. Our 2018 CBA Gold Medal Winner is available in cans and draught. IPAs, short for India Pale Ales, were traditionally stronger, highly hopped versions of British ales made to survive the long voyage to India. The British troops stationed in India became accustomed to these ales, and upon returning home wanted the local brewers to make more of these India Pale Ales. Our IPA is hop forward with a complex bouquet of bright citrus, melon, stone fruit and floral notes, supported by a subtle malt backbone. Try pairing this IPA with big, bold tasting foods like an Indian curry, some spicy fajitas, a nice chunk of well grilled meat, or a rich chocolate cake. North American amber ales originated on the west coast, and are maltier, less bitter versions of their pale cousins. Our amber ale is an enticing combination of caramel, toffee, biscuit, bread, and malt notes, perfectly balanced with a touch of North American hop character. Try pairing this beer with almost anything - it has great versatility! Pizza, hearty soups, barbeque, grilled cheese, seafood , chicken, the possibilities for a great pairing are endless. Brown Ales originated as early as the 1700’s as one of the elements of English porters, and were first known as “milds” due to their relative lack of hop bitterness and young character. Our Brown Ale is a stronger, more robustly flavoured take on the traditional “mild” beer. Nutty and biscuit notes give way to mild milk chocolate flavours, and a light espresso-like finish. Try paring it with meaty pub food, other roasted dishes, or food with complex, earthy vegetable flavours such as brown rice and mushrooms. Cream Ale is a pre-prohibition style originally created as the ale-brewer’s response to American style lagers in order to compete with the growing taste for beers with light, refreshing character. 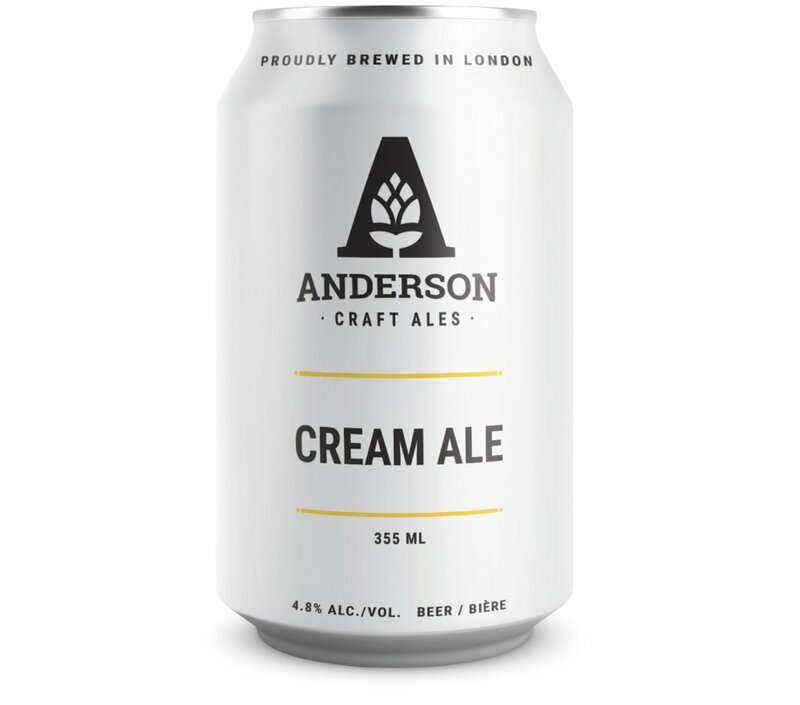 Our Cream Ale is brewed in the traditional style to create a golden coloured ale with a clean, refreshing taste and a crisp dry finish. Try pairing this beer with lighter flavoured dishes such as fish and grains, as it is subtle enough to not overpower more subtle tastes. It is also great paired with creamy dishes, both sweet and savory because of the ability of the dry finish to cut through richness. Foreign Extra Stouts are a style of stout characterized by lots of roasted grain and malt character, as well as a higher alcohol content. Originating in tropical markets, and thus sometimes referred to as “Tropical Stout,” this style is smooth and exhibits restrained bitterness. Our Stout is velvety-smooth with prominent roasted flavours and aromas from locally-roasted coffee, combined with a decadent chocolate richness. Try pairing it with well-aged cheese, chocolate, or anything salty for a pairing that complements it’s delicious roasted notes. Available from March - May, our Spring Ale is a dark German lager with a mild roasted yet exceptionally smooth malt flavours, balanced with a moderate bitterness.